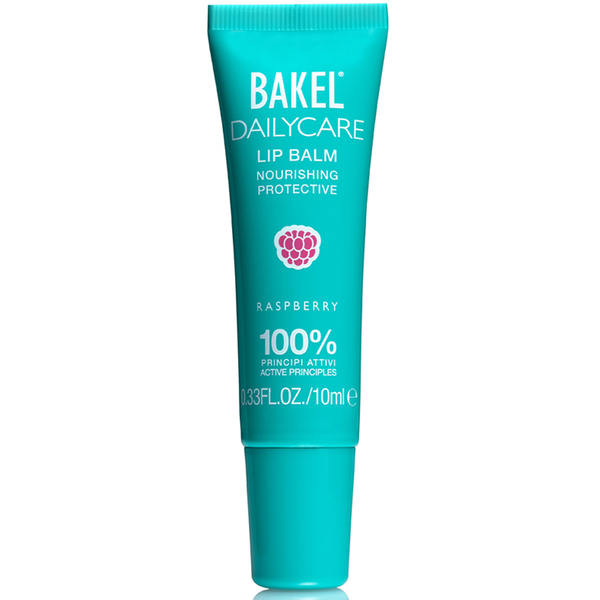 Comfort and protect your lips with BAKEL Dailycare Lip Balm Raspberry, a nourishing lip formula that utilises 100% natural ingredients to soothe, protect and soften your lips. Enriched with pure oils and vegetable butters, the emollient, antioxidant-rich formula expertly nourishes and cares for your lips; its soothing properties help repair and soften whilst improving skin elasticity and protecting from environmental factors. 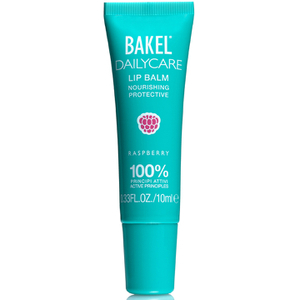 Lips feel soft, supple and fortified. Use on lips as often as required.